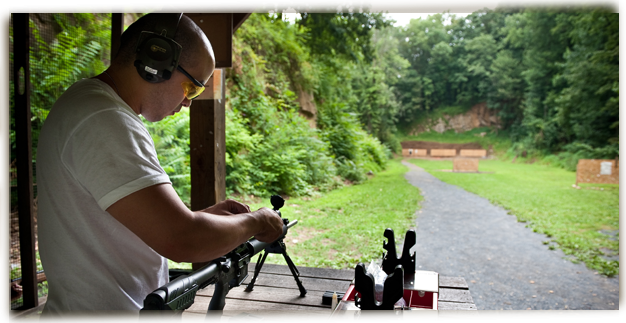 3 Gun is a challenging sport and one of the fastest growing shooting sports in America. 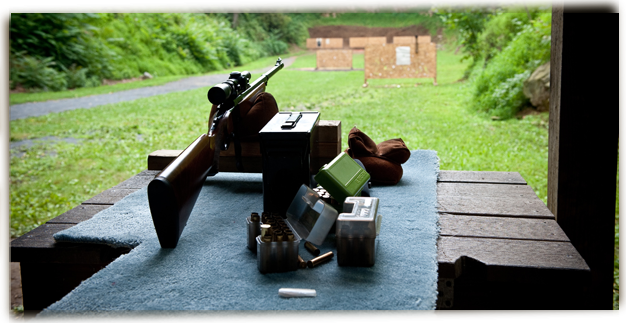 Competitors use a rifle, shotgun and handgun to complete courses of fire. 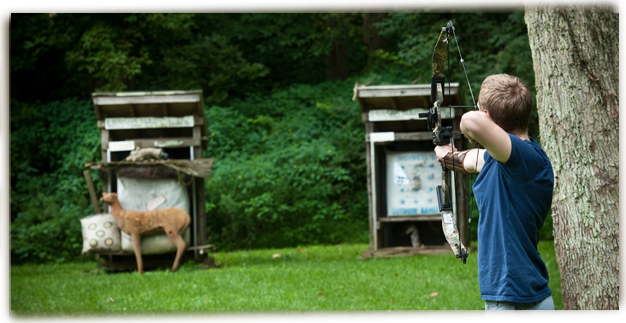 Easton Fish & Game Association has been a 3*GUN Nation affiliated club since 2017. Match registration will be online pre-registration only on www.practiscore.com . 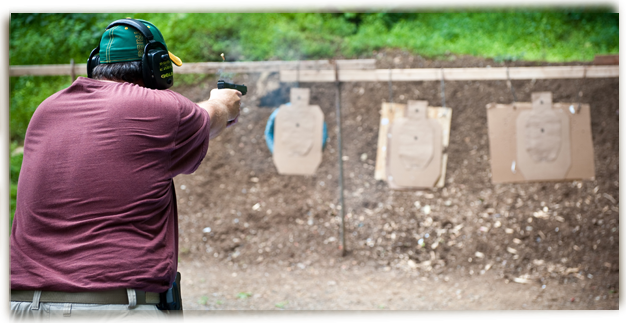 As we do not have time to teach new shooters safety while setting up the stages, shooters will be required to be classified in a shooting sport. 3*Gun Nation classification will be preferred, however we will accept ICORE, IDPA, IPSC or USPSA classification as well. If time permits, we will keep one Special Events bay stage setup after a match is complete and qualify new shooters. The 3*Gun Nation rules are at this web address (http://3gunnation.com/rules) . Please read the rules to avoid being disqualified after travelling to a match. Matches will be on the third Saturday of the month. Setup will begin at 8am, check in at 10:30 and match briefing at 11am. At this time, we will only be running Practical and Factory divisions. Shooters will require an AR type of rifle chambered in 223 Remington/5.56 NATO. Please note rule 4.1 and 4.1.1. No steel core or steel cased ammunition will be allowed. Neither EFGA or the match directors want their steel targets damaged. 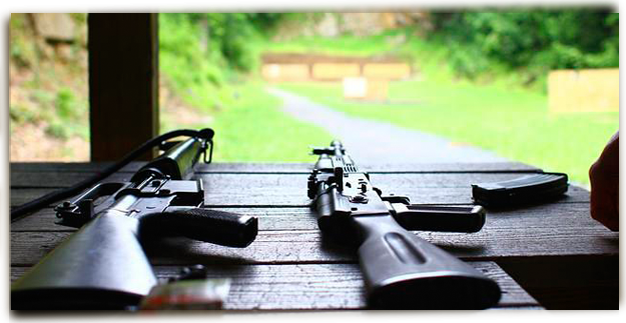 (Rule 4.1.1 levies a $100 fine per steel target damaged by steel core ammunition) For club series matches, pistol caliber carbines are also allowed. The handgun will be 9mm minimum caliber and will be carried in a belt holster. We plan to use Newbold self-healing targets and therefore do not allow hollowpoint bullets as they shorten the life of the targets. Shotguns will be 20 or 12 gauge using lead shot size 7 ½, 8 or 9, 00 buckshot and/or slugs. Shooting a shot target with a slug or buckshot will result in a match disqualification. Also see rule 4.4. Practical shotguns will start with no more than 9 shells loaded. Factory shotguns will never have more than 8 shells in the gun. As all three guns could be used on a stage, the competitor will have to carry ammunition for all three guns on their belt. There will be four stages per match. A stage will be in each of the two Special Events bays, one in the Training bay and one on the Rifle Range. The Training bay stage will be handgun and/or shotgun only. It is unlikely that more than 30 rifle rounds will be required per stage, however a mandatory magazine change could be required. No more than 100 rifle rounds should be required for a match. It is unlikely that more than 20 pistol rounds will be required per stage. No more than 100 pistol rounds should be required. It is unlikely that more than 20 shotgun shells will be required per stage. Slug and buckshot targets may be used on the rifle range in addition to shot targets. No more than 100 shotshells, 10 buckshot shells and 10 slugs should be required. 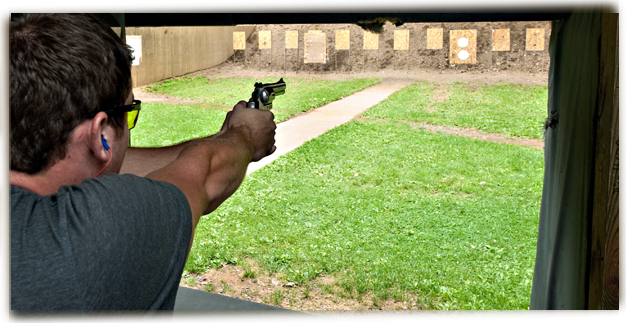 Stages will almost always require use of more than one gun and the competitor will have to decide how to engage the targets. Targets will be designated to be engaged with certain guns in the stage briefing.We plan to use 3*Gun Nation cardboard targets for pistol and rifle. Rifle only Newbold targets will be red. Rifle Range steel rifle targets will be white. Shotgun only shot targets will be orange and will include stationary orange clay birds, orange Newbold shotgun targets and orange steel. Pistol only Newbold targets will be yellow. Steel targets for pistol or shotgun will be white. Once a competitor has engaged all of targets for one gun, that gun will be grounded, see the rules, and another gun will be used for the appropriate targets. “Dump buckets” will be provided for grounding a gun. The stage briefing will be specific but generally if there are no shooting positions down range of a dump bucket, the gun will have to have the safety engaged before grounding. 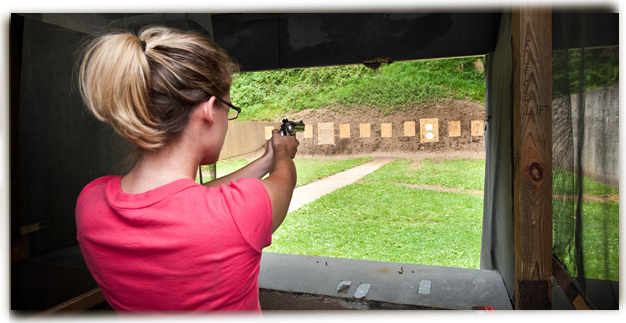 If there is a shooting position down range of a grounding location, then the gun will have to be empty before grounding. Guns may be staged in pickup locations or carried with slings as specified by the stage briefing.